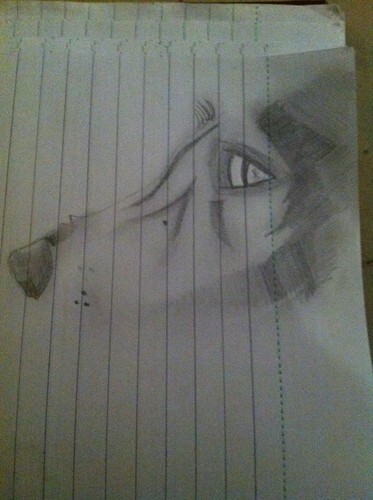 its a wolf tell me if u see it! x]. . Wallpaper and background images in the Anime Drawing club. This Anime Drawing photo might contain sand-dollar and sanddollar.